I had 6.5 which is more than enough normally... but instead I feel drained and tired. 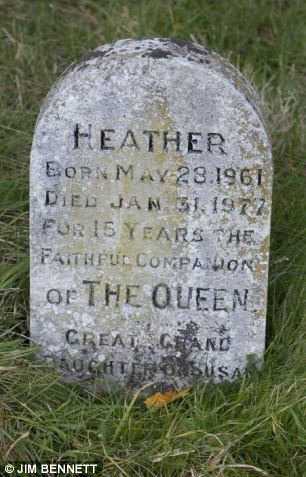 did you look up a corgi gravestone? Not a flag nerd and definitely not a nationalist, but I still think the USA flag is pretty good. Graphic and easily recognizable, with enough going on for visual interest without being crowded. Of course, I might have felt differently if I had grown up looking at a different one, so all with a grain of salt. US flag fails first rule of tincture; metal should not be put on metal, nor colour on colour - vexillologised! just give me some coffee already! Fun fact: The Vatican flag breaks the rules of tincture on purpose, because they only follow the rules of God. I have no idea what these words mean either separately or together. The new La Dispute album is like a punch to the gut. Jesus Christ. "Flag" - a piece of cloth, varying in size, shape, colour, and design, usually attached at one edge to a staff or cord, and used as the symbol of a nation, state, or organization. "tincture" - any of the colours, metals, or furs used for the fields, charge,, of an escutcheon or achievement of arms in heraldry or flags. "metal" - gold or silver colours, and their forms as yellow or white in flags. "colour" - the darker heraldic shades, in flags all dark colours. "Vexillology" - the study of flags. The positioning of red and blue adjacent to each other on the US flag is generally a poor visual design, most flags separate red and blue with yellow or white to make it more visually distinct at a distance! Ah! I think I felt happy. It was weird. Old american flags were much cooler. Wheels of stars and crap. Best thing, arguably only good thing, about spring is the birdsounds. Too busy planting the flag wherever we spread liberty to fret over the flag's design. We have to rebrand the Krim as Sudentenland MkII to make everyone happy. Bob Crow died. A man who regularly inconvenienced London is a man I can respect. Also, I like the rotating stable of chatters you get by virtue of being up at all odd hours. Delivery finally arrived. I can now kick robutt. I wonder what the actual distribution of Neo-Nazis over the USA is. I said/assumed 'Southern' because the South is terrible, but things have a way of surprising you. It must be hard to come to grips with the knowledge that your master race is populated by idiots. 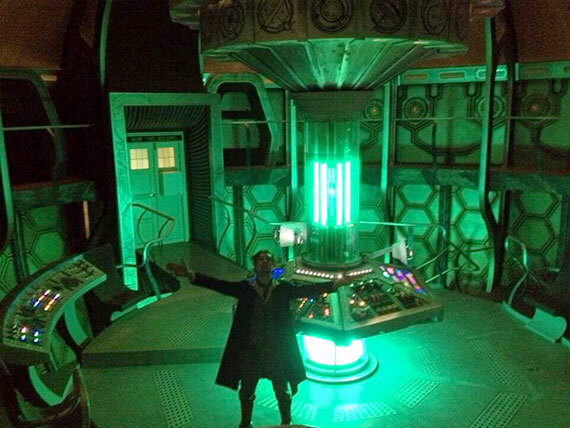 There is a picture of an actor in a place that is exciting news for Doctor Who. Possibly the most exciting. At least for me. Yeah, this seems about right. :3 cute little orange cat came and sat on the steps by the back door to have a conversation with my cat. "In school everything they taught us about Communism was a lie. But everything they taught us about Capitalism was true!" it is for a college presentation and I want my look to say "i totally didn't overthink this but i definitely put in a modicum of effort"